I became a lamb convert the moment my lips tasted Irish stew in a pub in Kilkenney, Ireland. 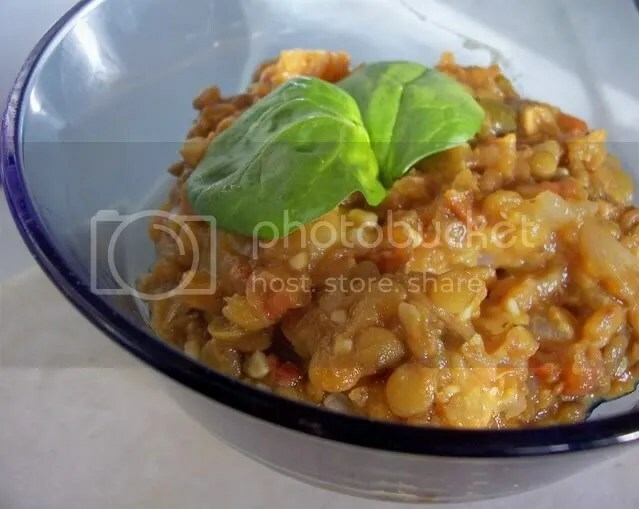 I’d been studying abroad in London for the past few months when a few friends and I took a weekend bus tour through southern parts of the Emerald Isle, and whoa if I be a Leprechaun’s uncle, that stew was the best damn thing my hoof-and-mouth-and-mad-cow-wary self ate in those 16 weeks abroad. 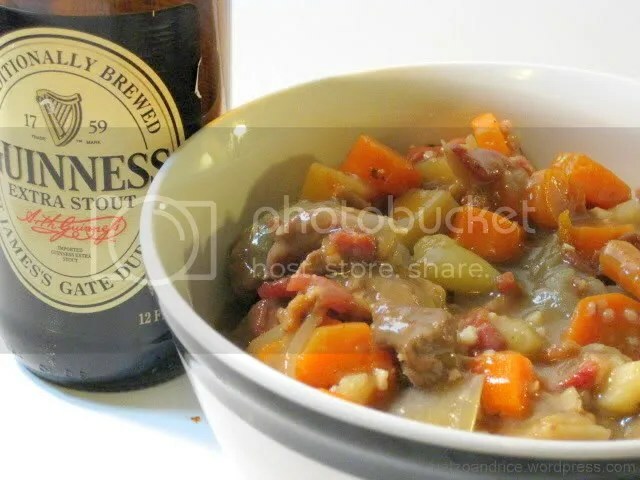 A hearty Irish stew gets a real boost of flavor from some rich, delicious Guinness.